Whether you’re shopping for a home, paying taxes for the first time as a new homeowner, or a longtime homeowner looking for new ways to save, it’s important to understand how your home impacts your taxes. Taking the right deductions could give you a big tax break that will ease your expenses and make homeownership more affordable than ever. Shortly after the end of the tax year, your mortgage provider will send you Form 1040 detailing how much interest you’ve paid over the year. Loans are typically structured with the majority of the interest payments at the beginning, so this number will be particularly high with a new loan. If you itemize your home deductions, you can claim a tax deduction on the interest paid on your mortgage. This will cover interest on up to $1 million of home loans, so you can enjoy a hefty break with this strategy. Real estate taxes can add up quickly. These taxes are an expense that many new homeowners fail to take into consideration when they’re purchasing a home, so they can hit hard when they do come around. The good news is that your real estate taxes are deductible if you itemize your deductions on Schedule A. You can only deduct real estate taxes paid on your own home. Taxes paid on another person’s property are not eligible for this deduction. Low-income home owners can qualify for a Mortgage Credit Certificate when they first originate their loan. This allows you to take between 20 and 30 percent of your loan’s interest as a direct tax credit every year. Once you’ve obtained the certificate, you can claim your deduction each year by filing IRS Form 8396. This tax break is provided through a federal program, but it’s your state and local government that will issue the certificate. Ask about this opportunity when you first get your home loan to find out if you qualify. If you need some extra funds to generate a down payment for a new home, you can take these funds from your IRA penalty-free. Taking money out of an IRA before the age of 59 1/2 is usually a bad idea, as you’ll pay a 10 percent penalty on the money. 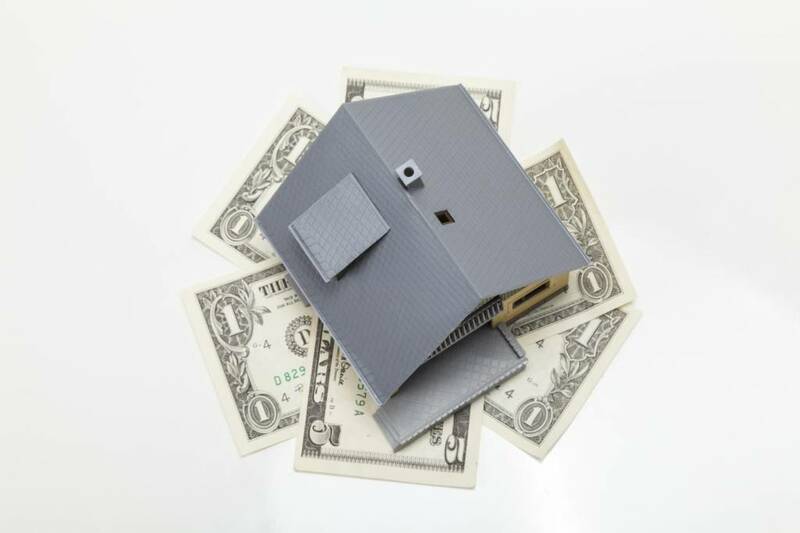 However, if you take the money out for a down payment on your home, you can avoid this tax fee. You’re eligible for this tax break if you’re a first-time homebuyer or you haven’t purchased a home in the last two years. If you make improvements to your home, it’s important to track these expenses carefully, as you may qualify for some tax benefits as a result. If you take out a loan for the improvements, you can take the same deductions on this loan as you take on your mortgage interest. If you’re improving a part of your home that’s used as a home office or rental unit, you can deduct 100 percent of the improvement. Your home improvements can benefit you financially even if you don’t qualify for these deductions. Keep track of the investment that you put into your home improvements. You can add the cost of improvements to your basis when you sell your home in the future. This will decrease the taxable gain from the sale. For most of these, you’ll calculate the percentage of your home that’s used as an office and determine the corresponding percentage for costs like utilities. For example, if 20 percent of your home is dedicated to your business, you can deduct 20 percent of your annual utility costs. If you used mortgage points to decrease the rate on your mortgage, you can take a tax deduction on these. As long as points are determined to be within the normal range, you can deduct them for the year in which they were paid. This point deduction is available for refinanced loans as well as new ones. Pay close attention to tax credits you might qualify for so you can enjoy the maximum possible refund when you file your taxes this year.